Enjoy the idea of trail running with a rewarding pint or two at the end? Great! Because Kat is proposing a run in The New Forest as an excuse for a social drink at 5:30pm Friday 28th September. Come meet in the car park at The New Forest Fullers’ pub in Ashurst, next to the Ashurst train station. We’ll set off on a relaxed off-road route around Deerleap Inclosure, over the railway bridge from the car park. The exact distance can be anything between 5 – 10K decided on the night and we’d stick to a group pace. 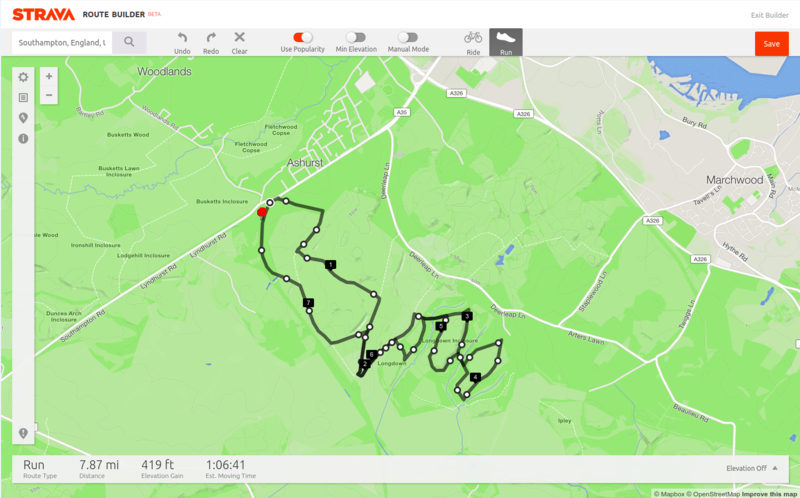 See the Strava route map for the full choice of paths. If you want to attend, meet us there, or reply to the FB post so we know roughly how many to expect. This entry was posted in General on September 3, 2018 by Matt Pillinger.